Resident Evil players have had a rush of a weekend, huh? Following the release of the game on January 25th, fans and non-fans alike have been making the terrifying journey through Raccoon City. However, if you’re looking to make the game a little bit more lighthearted (as hard as that may be), some upcoming new free DLC may be just the trick. While we had originally learned that Claire and Leon would be getting some perfectly polygonal costumes, we now now they will be free for all players on February 15, 2019. If that date sounds familiar, that’s probably because that’s the day the “Ghost Survivor” mode is introduced to Resident Evil 2. The mode, which is free for all players, explores the events of Raccoon City through the eyes of those who weren’t as fortunate as Leon and Claire. 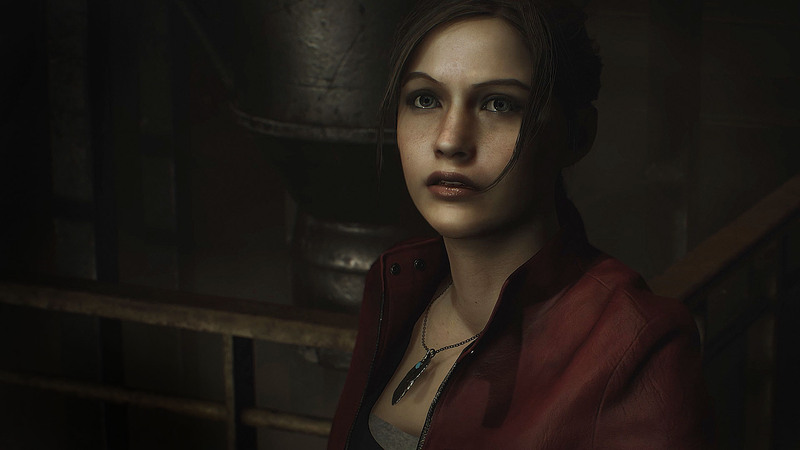 Capcom is certainly putting its weight behind Resident Evil 2, as evidenced by this free DLC. Even weekly challenges are part of the horror sensation. With the sales success Resident Evil 2 is already seeing, we are most definitely in store for even more Resident Evil content in the coming years. We could even see a Resident Evil 3 remake. Resident Evil 2 is available now for the PlayStation 4, Xbox One, and PC. Are you ready to get your nostalgia on in this scary, scary adventure? Let us know!